I have gone to wild mushroom heaven. In the effort to use up the remaining Mothers’ Day mushrooms, I made this delightful recipe that has three of my favorite ingredients: wild mushrooms, goat cheese, and sherry. But first, a note about the mushrooms. They were purchased at Costco.com, and came in a basket with 2 pounds of organic gourmet mushrooms. I have been comparing the prices of various gourmet mushrooms at my local grocery, and at about $20/pund, the Costco mushrooms are actually a good buy for what is, I’ll admit, a luxury food. They were very fresh. The only drawback is that you have to purchase two pounds at a time, which is a lot of mushrooms. However, if you are having a party and want something special to serve, it would be worth buying the two pound basket. This wild mushroom dish, originally from Cooking Light, is probably intended as a party dish – a hot dip to be served with crackers or slices of a nice baguette, to be scooped up by guests as an appetizer. I wasn’t having guests, so I bought a nice French bread at the farmers’ market, toasted a few thin slices, and scooped out several servings worth to have for dinner, with a side of tomatoes with sea salt. It was a very satisfying dinner that felt like something a bit luxurious – if not terribly attractive. 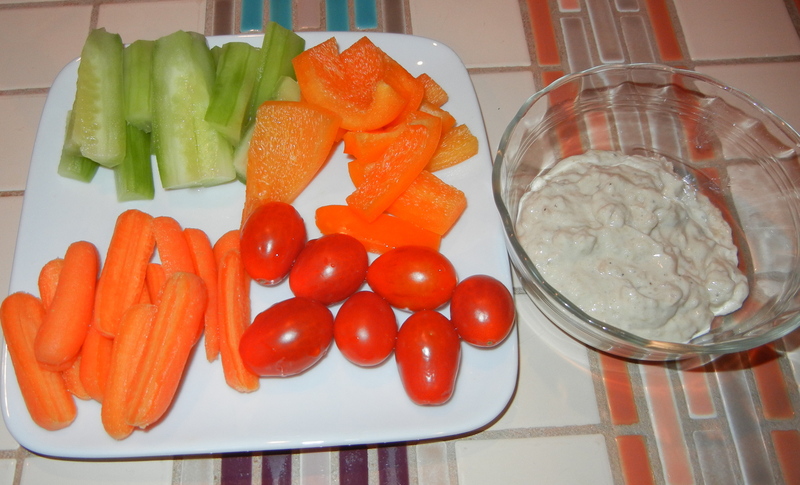 I also plan to take the spread for lunch with interesting crackers – and maybe experiment with using it as a spread on sandwiches. Combine 1/4 cup boiling water and porcini mushrooms in a bowl; let stand 10 minutes. Strain porcini mushrooms through a sieve over a bowl, reserving liquid. Chop mushrooms; set aside. Preheat boiler. Heat butter and oil in a large nonstick skillet over medium heat. (I also sprayed it with olive oil cooking spray.) Add shallots, thyme, rosemary, salt, pepper, and garlic; sauté 2 minutes. Stir in reserved porcini mushrooms, wild mushrooms, and cremini mushrooms. Cook 10 minutes or until liquid almost evaporates, stirring frequently. Stir in sherry and reserved mushroom liquid, scraping pan to loosen browned bits. Cook 5 minutes or until the liquid almost evaporates. Remove from heat. 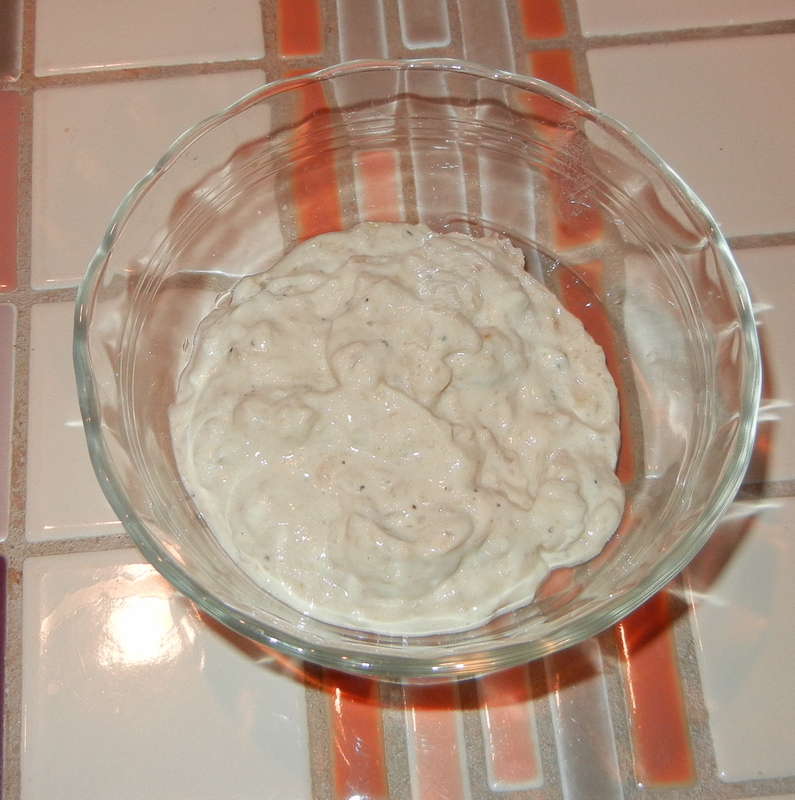 Place mushroom mixture and 3 tablespoons of the goat cheese in a food processor; process until smooth. Scrape the mushroom mixture into an 8-inch square baking dish coated with cooking spray. 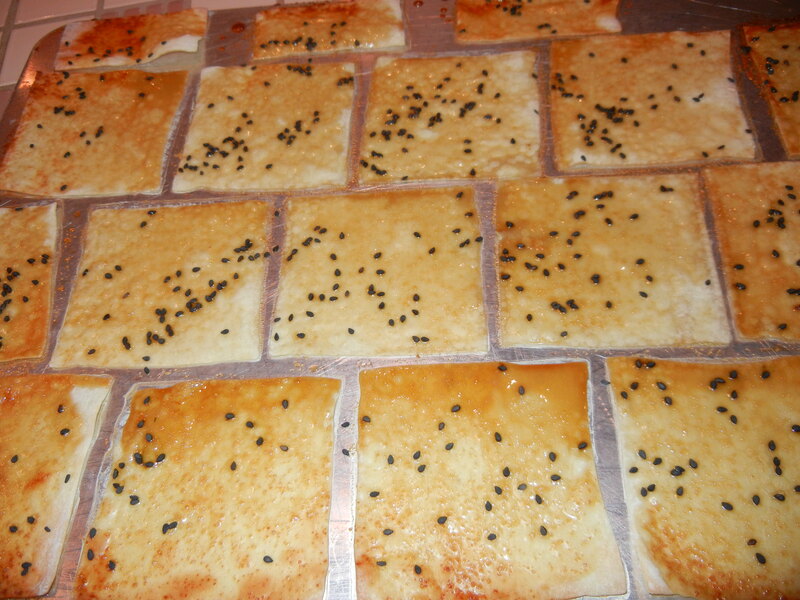 Sprinkle evenly with remaining 3 tablespoons cheese. 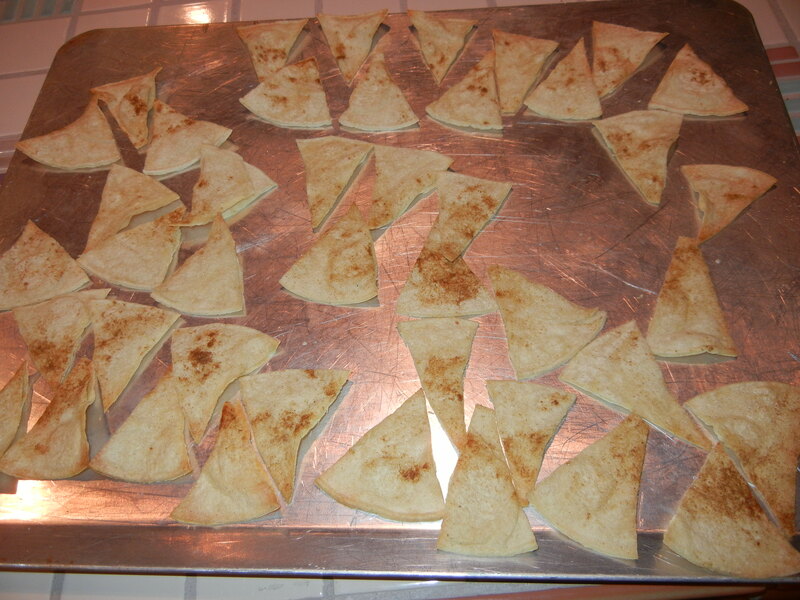 Broil for 7 minutes or until edges of cheese begin to brown. (Mine got a bit too brown.) Remove from heat, and sprinkle with parsley if you want to make it prettier. This makes ten servings (serving size is about 3 tablespoons) with 2.8 grams of fat/servings. If I were serving this to company, I’d broil it in an attractive oven-proof dish, instead of an old baking pan. I also would consider adding another 2 ounces of goat cheese to sprinkle over the top. 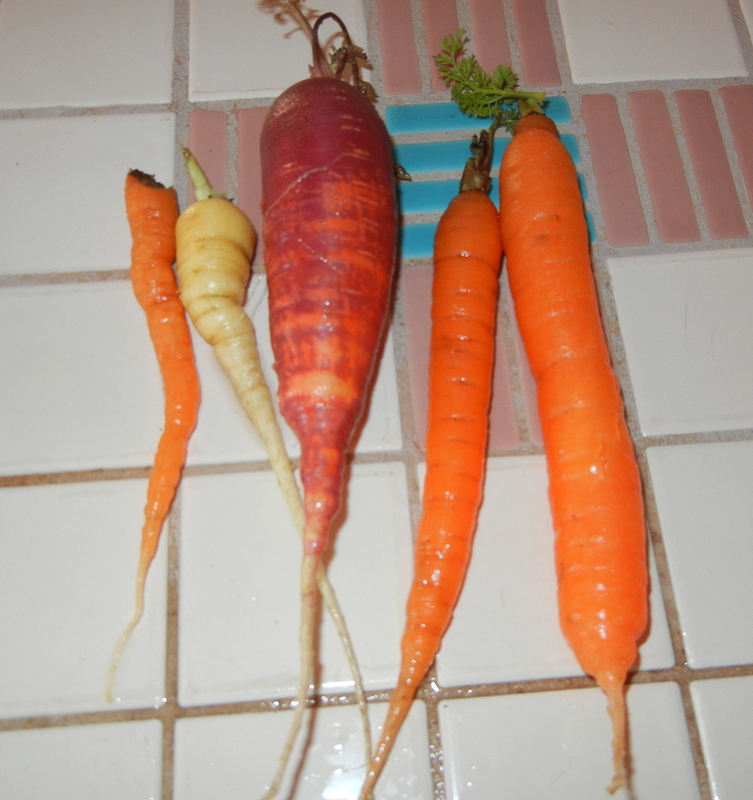 It would only raise the fat level by one gram of fat/serving and would make it a more party-like dish. 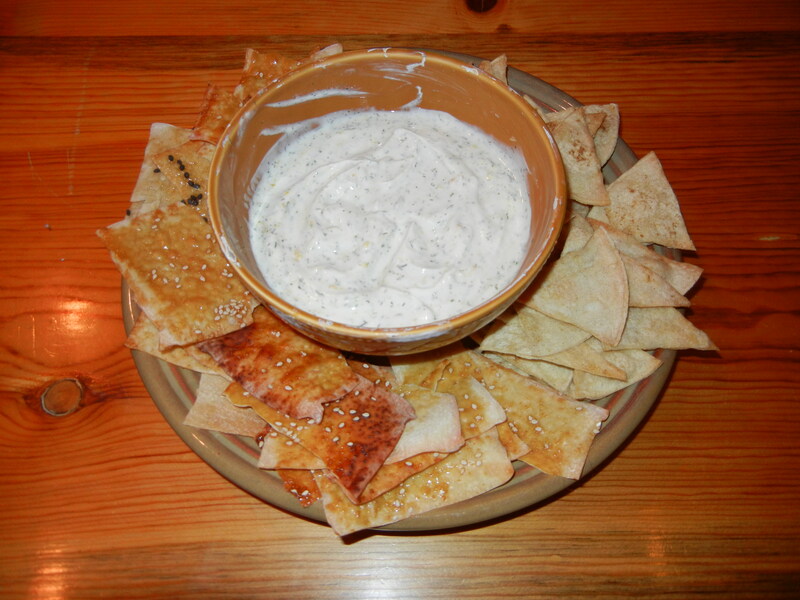 This is another good party dip, although I also use it on sandwiches and on crackers. It can be used with veggies or chips. The original recipe came from Cooking Light. It has unlikely ingredients, which is why I made it. What food has both cocoa and balsamic vinegar? 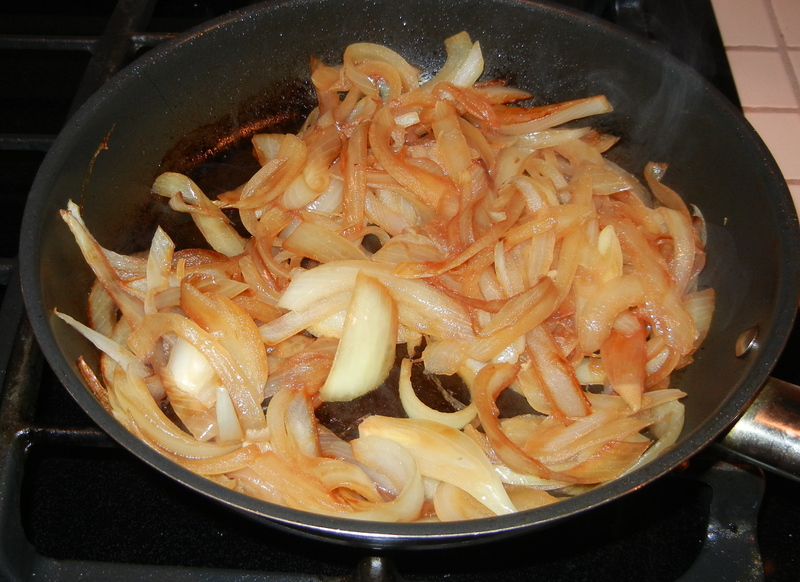 The caramelized onions give it a pleasant sweetness. Don’t be turned off by the black bean name – it doesn’t taste really beany. In fact, I can’t really describe the taste. You’ll have to make it. 2 15 ounce cans black beans, drained and rinsed. Spray a large non-stick skillet with cooking spray and add oil. Heat over medium high heat. Add onion and sauté. 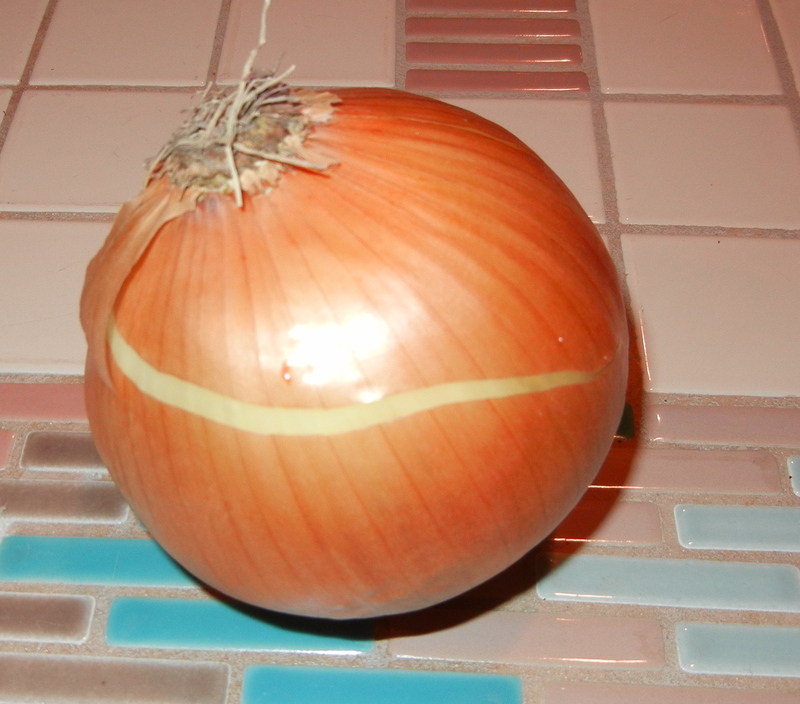 As the onion begins to turn golden (about 5 minutes), add ¼ cup of water, stirring the onions. 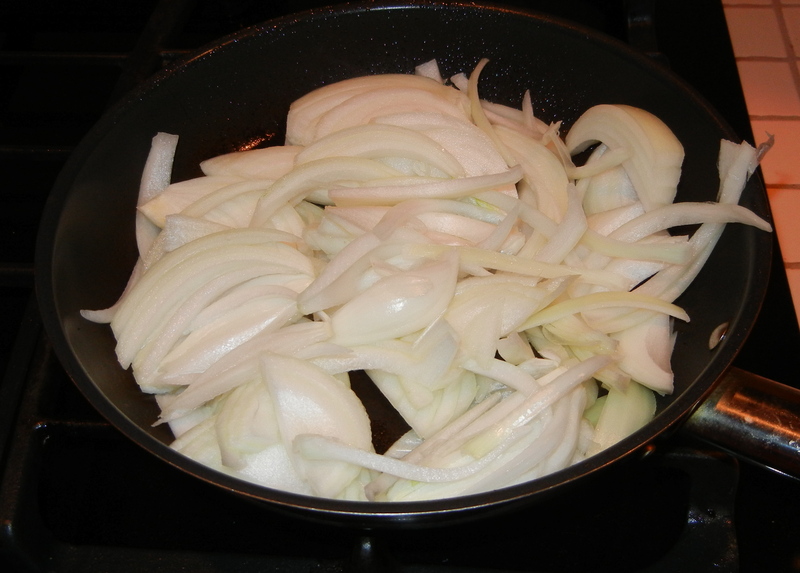 The water will evaporate and help the onions soften without extra oil. Cook the onions until they are golden. Be careful not to burn them or they will be bitter. Put the onions and all the remaining ingredients in a food processor and process until smooth. This makes 12 ¼ cup servings with about 0.3 grams of fat/serving. The original recipe said that the serving size was I tablespoon. Who ever eats 1 tablespoon of dip?